Admission is $15 per day (children 10 & under are free, weekend passes available). Jim Craig is a retired NHL goalie who played hockey for the Atlanta Flames in 1980, the Boston Bruins from 1980-1981 and the Minnesota North Stars in 1984. Craig is best known as the goalie for the “Miracle on Ice” U.S. Olympic hockey team in the 1980 Olympics in the Lake Placid Winter Games when the United States defeated the Soviet Olympic hockey team. Jim is a enshrined four different Halls of Fame: the United State Hockey Hall of Fame, the United States Olympic Hall of Fame, the Boston University Athletic Hall of Fame and the International Ice Hockey Federation Hall of Fame. PFP Sports Talent Agency is a top booking agent for motivational sports speakers and sports personalities. 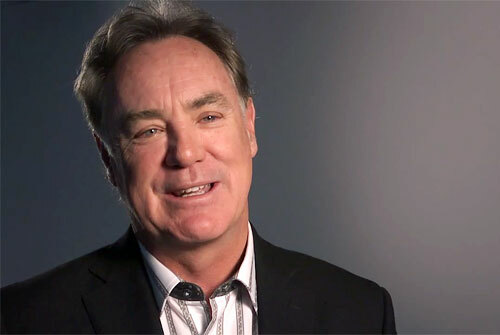 If you would like to book Olympic stars like Jim Craig for a speaking engagement, personal appearance or special event, you can request Jim Craig agent and speaker information from PFP Sports Talent Agency or call 800.966.1380.